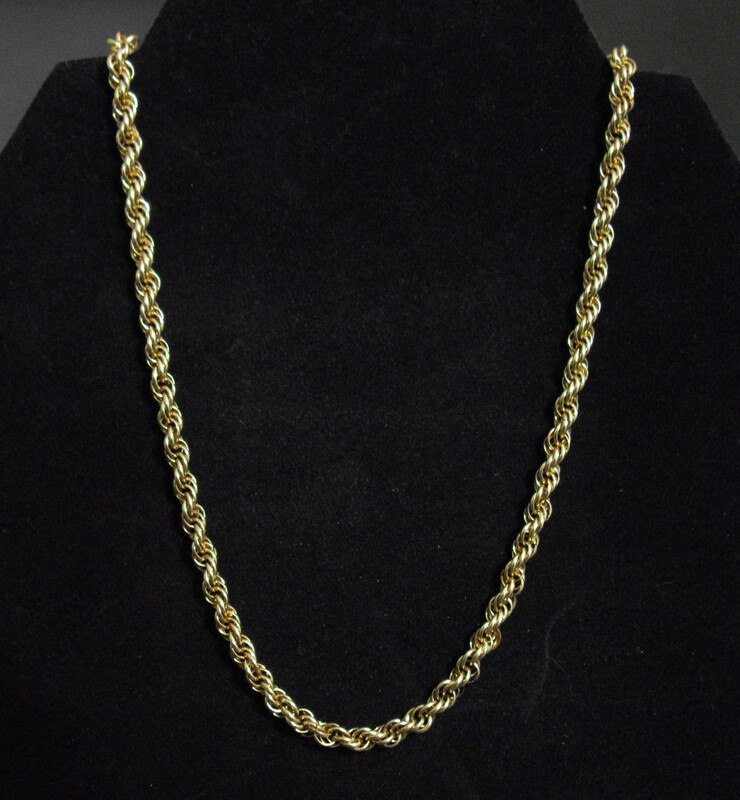 The French Rope Necklace is a unique chain that is made of half round rings. The inner edge of the ring is flat with the outer edge rounded. This is accomplished by utilizing half round wire when making the rings. This weave will not work with the traditional rings that are made of round wire (I have tried it!). This also makes a great bracelet and earrings. See the bracelet and earring kit sections on this website for the companion pieces. The necklace in the kit is 18 inches in length. The kit includes a sterling silver or yellow gold filled balloon clasp. This is an intermediate weave.